Careers of all kinds are available with Honda of Clear Lake career opportunities. Honda Jobs in Houston TX offer entry-level and expert careers. Automotive career opportunities mean merit-based advancement, a dependable work environment and competitive salary. Honda of Clear Lake career opportunities can offer on the job training. Experience in the automotive profession is rewarded but not required. Honda Jobs in Houston TX provide you with the skills, mobility and personal growth you need. 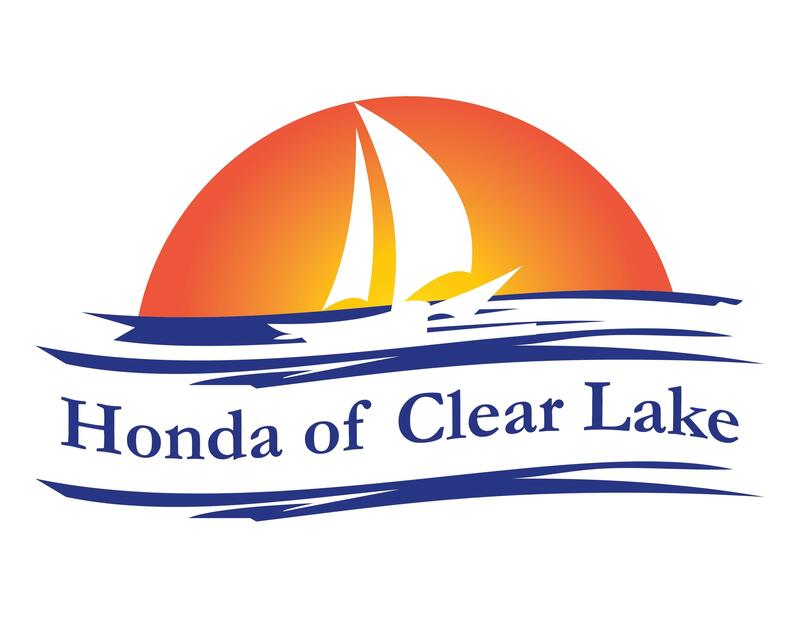 Honda of Clear Lake is a fixture of Houston TX, selling and servicing League City Honda models like Accord Sedan, Civic Sedan, Civic Coupe and CR-V. This dynamic business offers all types of Honda of Clear Lake career opportunities. Contact us today about your future. Specials on pre-owned Honda and other used cars can be found at Honda of Clear Lake Specials.